Thank you for those of you who joined us for the Savor Visioning Experience on January 16, in-person and virtually. We loved connecting with you! 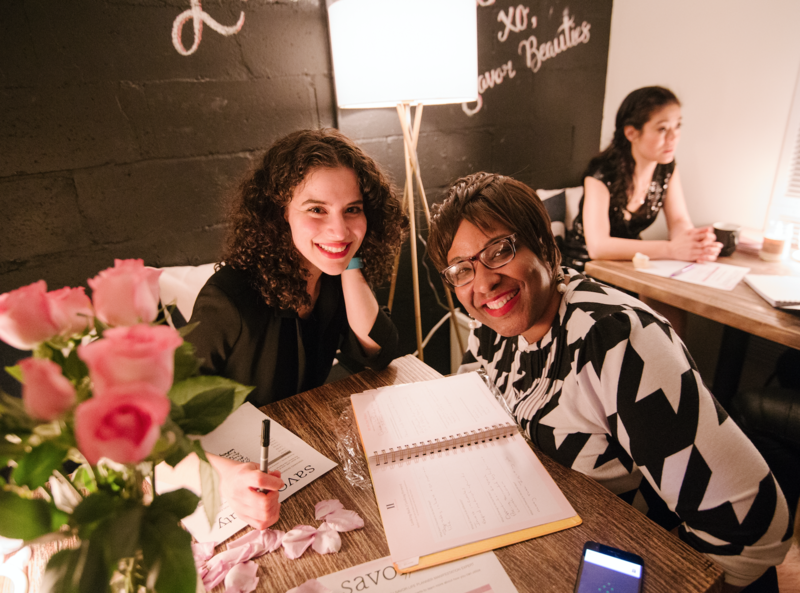 We enjoyed beauty cocktails, gluten-free cupcakes, a masterclass on self-care, a visioning workshop, manifesting stations, palm readings, tarot card readings, and mini facials! Here are the top 3 takeaways to apply to vision-ing and goal-ing. 1. Achieving life goals means nothing if you lose yourself in the process. We evolve through successes, failures, relationships, and experiences. This is why asking yourself "Who am I" every 90 days is the crucial step before setting any goal or vision. When you know who you are, you not only make better choices, you make the right choices. Our private manifesting stations allowed guests to explore "Who am I" exercises with our team members like Sharon who work with me daily! 2. Self-care is an action for which your future self will thank you. This can include smart money decisions, creating an intentional week's plan, massages... and a 1-minute sound bath meditation! Self-care must be a part of your visioning process in order to perform at your peak potential. 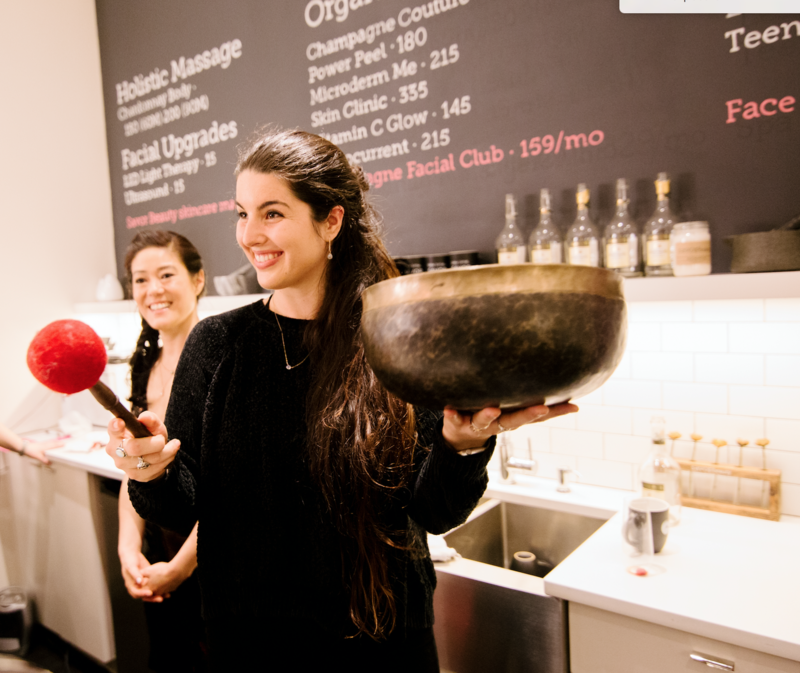 Mel led our guests through a meditation breathing exercise using our sound bowl made by monks in the 11th century. 3. Try new experiences, meet people, connect! Studies are showing that the digitalisation of everything is making us more lonely and less productive. 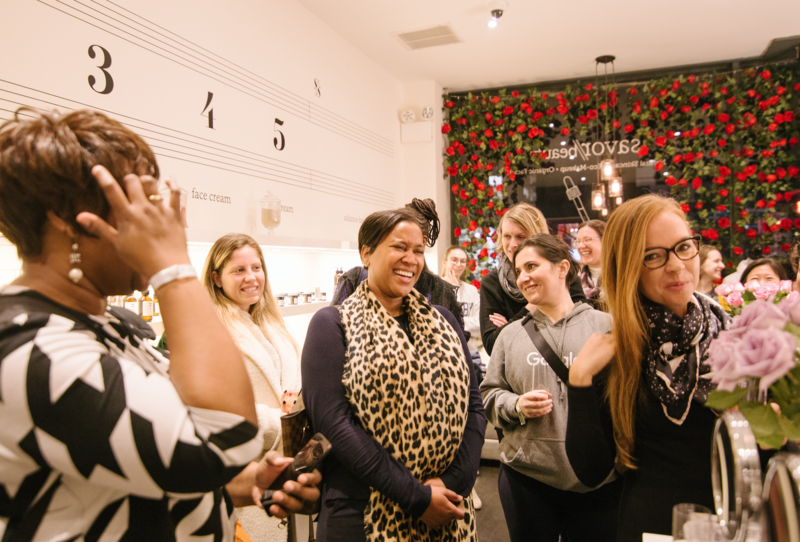 We are craving more in-person live experiences, which can bring inspired action! Put down your phone, get out, meet new and old friends! P.S. 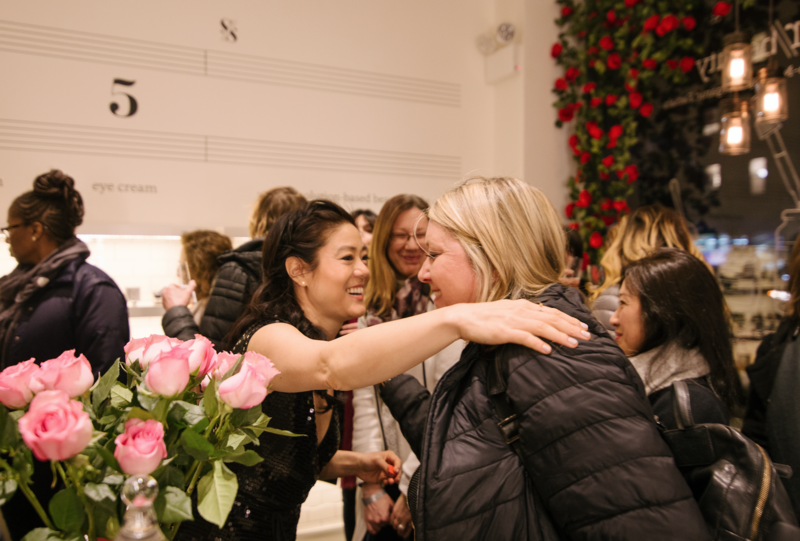 If you are craving new and meaningful experiences, join us for our Self-Love Event on February 13, 2019 in New York City! 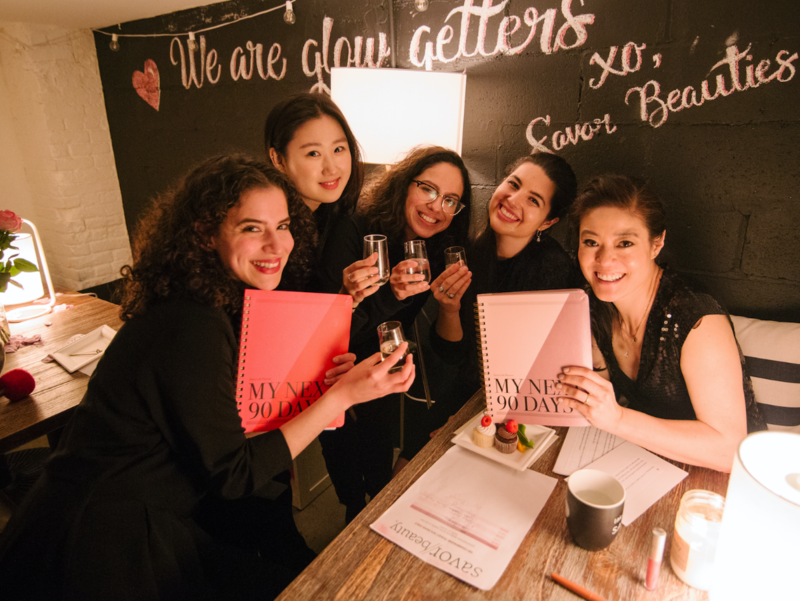 We are here to remind you to self-care, soul-care, and savor life! xoxo, Sharon, Chelsea, Madison, Mel, and Angela.